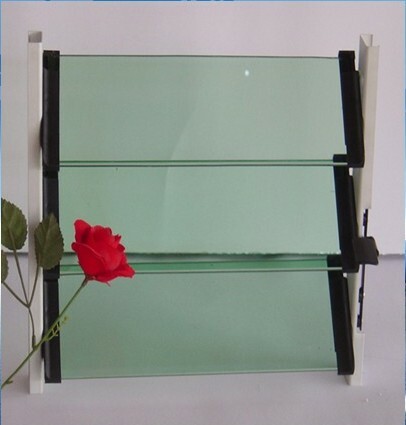 Sizes: 6 x24",6 x 30",6 x 36"
We can make size as customer need. 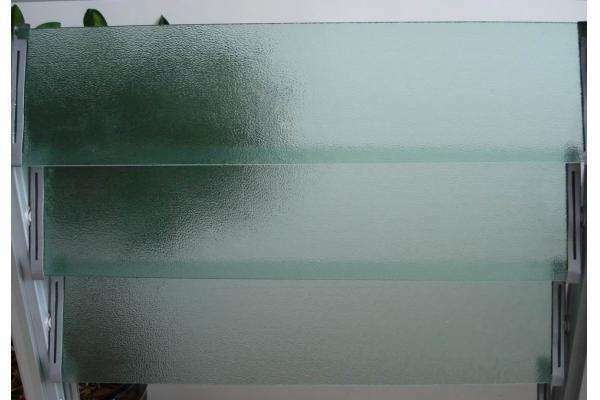 Normal Colors: Clear, ultra clear, bronze, blue, green, grey,etc. 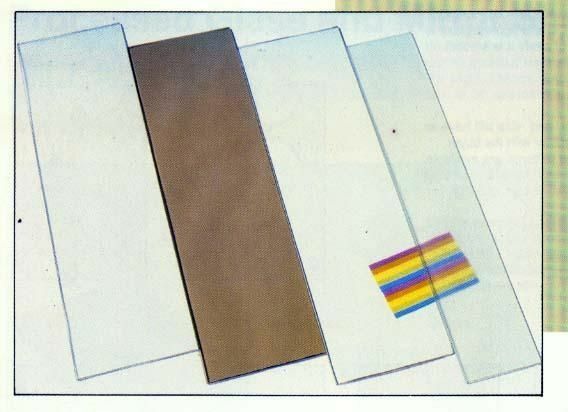 Edge Shape: Round edge(C-edge, pencil edge), flat edge, beveled edge, etc. 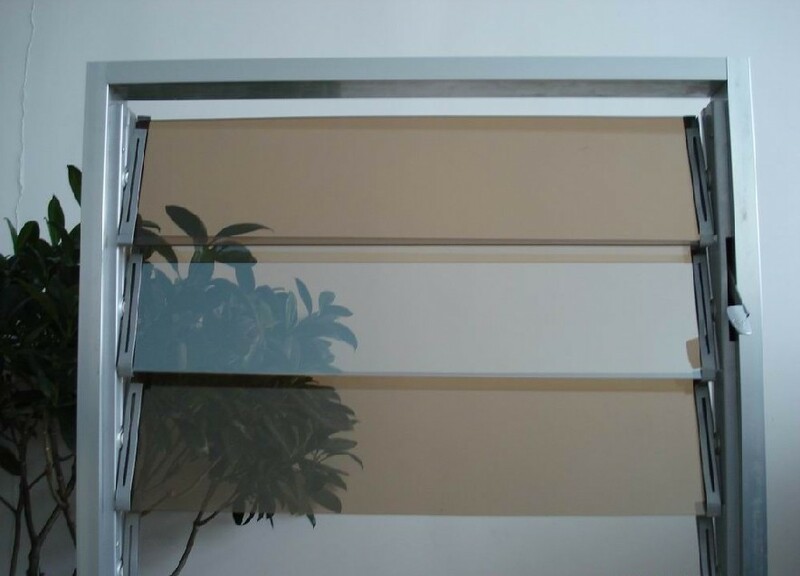 Louver (American English) or louvre (British English), is a window blind or shutter with horizontal slats that are angled to admit light and air, but to keep out rain, direct sunshine, and noise. 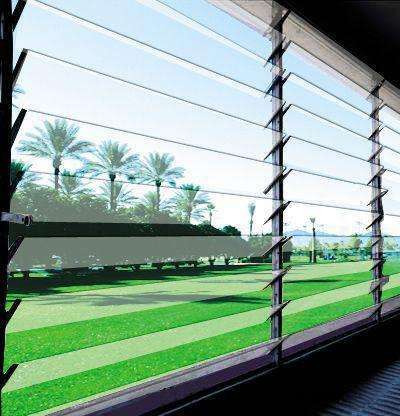 The angle of the slats may be adjustable, usually in blinds and windows, or fixed. a modern performance in application.